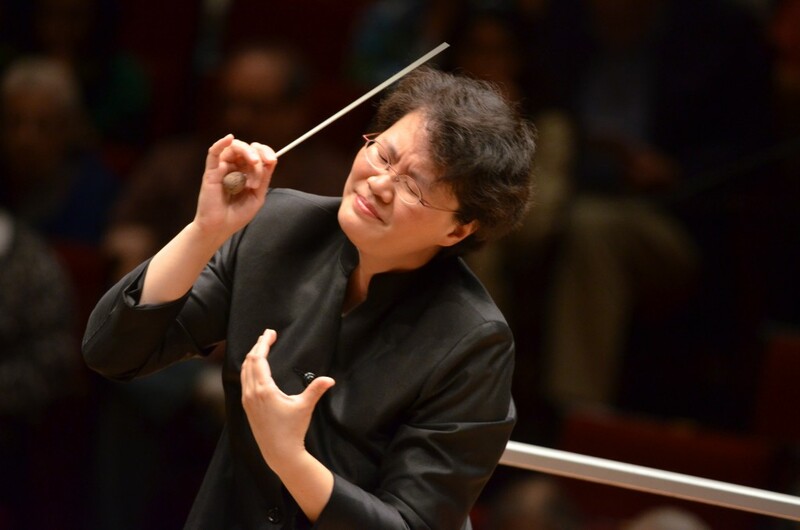 On October 3 and 5, the Chicago Sinfonietta opens its 2015-16 season with performances of Roberto Sierra’s Fandangos, led by music director Mei-Ann Chen. Programmed as part of the ensemble’s “Tap In, Turn Up” program, Mei-Ann Chen shares some thoughts about Sierra’s well-known work. “Fandangos is an energetic piece that evokes the sights and sounds of Spain and Latin America. You can almost imagine yourself wandering through the back alleys of Madrid or Seville [hearing] sounds of a flamenco guitar being carried on a warm breeze. After featuring the musicians of the Sinfonietta for the first few minutes of this piece, members of the Clinard Dance Theatre will join us to add their distinctive flamenco flair to [the evening’s] opening work.” To learn more about the concert, visit the Chicago Sinfonietta’s digital concert guide here. Ever-popular, Fandangos receives several other performances this month including when Andreas Delfs leading the Temple University Symphony Orchestra (Philadelphia, PA) on October 15. 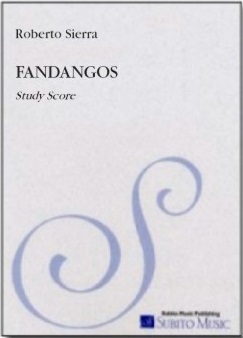 Fandangos can also be heard in its wind ensemble version at the Columbus State University Wind Ensemble and at the Illinois State University Wind Symphony (Normal, IL).